At some point or another, you have likely walked into someone’s basement and noticed unpleasant musty smell. While you may think that this is just a typical attribute of all basements, you would not be correct. What you are actually smelling is growing mold. Why it is so common for basements to smell this way? Basements are breeding grounds for mold because they are almost always cold , dark and humid, mold’s ideal growing environment. The most frustrating part of noticing this smell in your own home is not being able to identify where it is coming from. 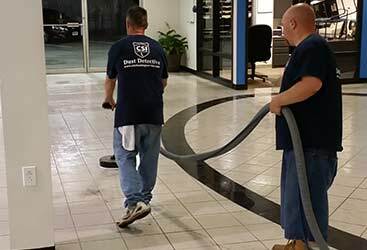 Luckily, that’s why you have us, the professional team at CSI Cleaning. 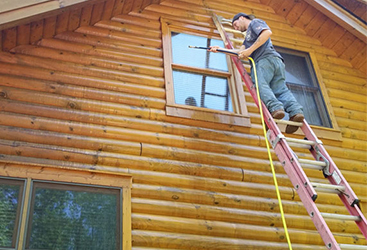 Why do you have mold in your Washington Township home? While we can’t really tell you the exact reason your mold began to grow, we do know that high humidity, something that most basements have, contributes greatly to mold growth. This is especially true when you consider the dark nature of most basements. The humidity and the lack of light work together to cause you a mold problem. 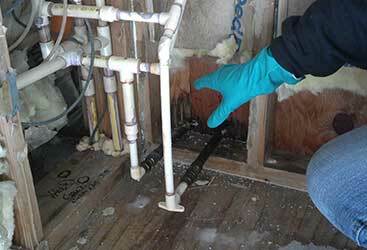 Another reason basements often get mold can be blamed on a leaky or dripping pipe. 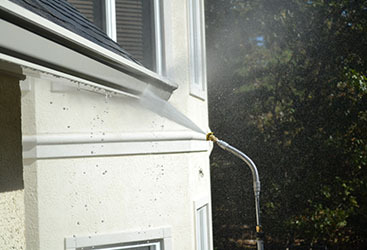 When the water from one of these leaks comes into contact with any building materials made of organic materials that area becomes an area susceptible to mold. This is why mold also almost always appears when a basement floods. As we mentioned before, the first thing you will notice if you have a mold problem is an unfamiliar smell that will not be pleasant. This is actually enough cause to call a mold removal company. However, if you want to be sure that you do actually have mold in your basement, you should start by looking at the ceiling and around the edges of the room. This is the most common place people find mold. Often you will be able to see discolorations that will clue you into the cause of the smell, especially the closer in proximity that you get to it. Keep in mind, however, that just because you can’t seem to locate it, doesn’t mean it isn’t there. You may just need the help of a professional who knows precisely what to look for in regards to different types of mold and where they tend to grow. Who can help with your mold problem? 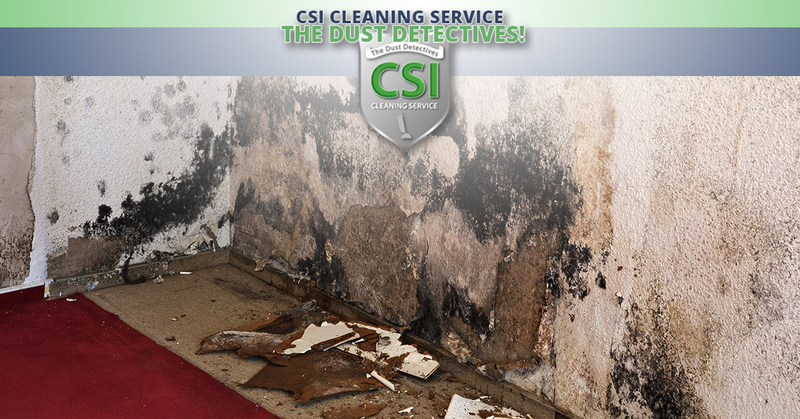 If you suspect that you have a mold problem in your basement, you should call the expert mold removers at CSI Cleaning. 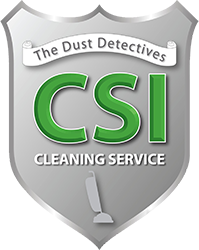 Our team of professionals will find where the mold is located and make sure that we get rid of all of it. Keep in mind, this is not something you want to put off. Mold can be extremely harmful to your health. Don’t wait too long after you start noticing signs of potential mold. 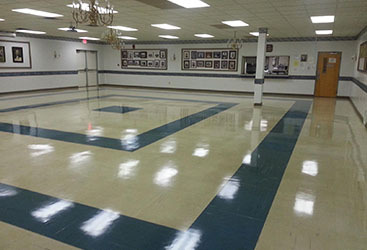 Instead, call us as soon as possible and we will get rid of the mold in your home while making sure that we are nothing contaminating other areas.